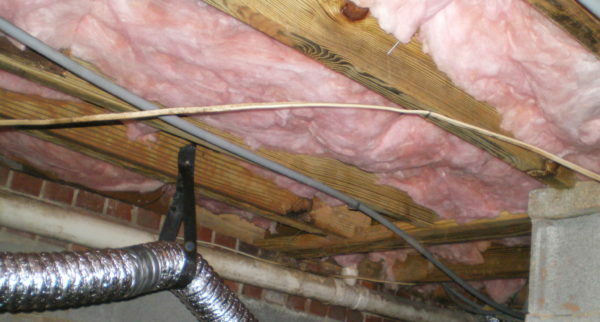 business of structural repair & drainage specialists. 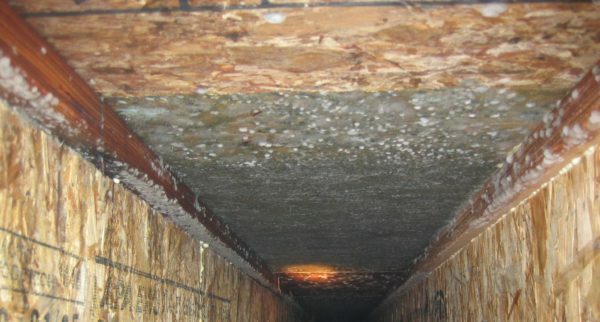 Clogged or failing gutters can be the main cause of drainage issues. 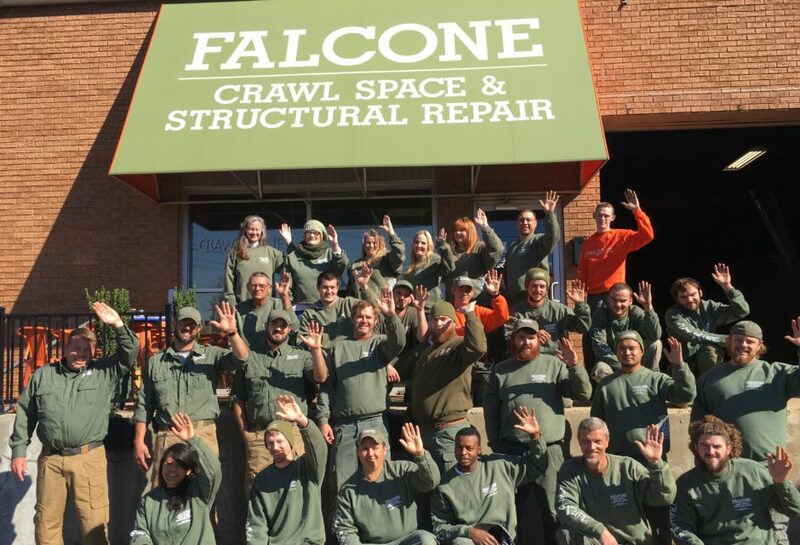 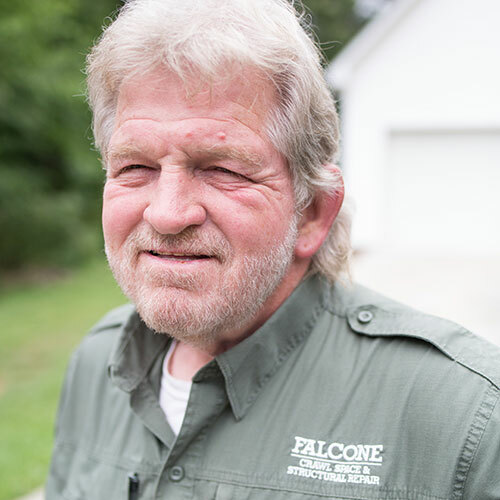 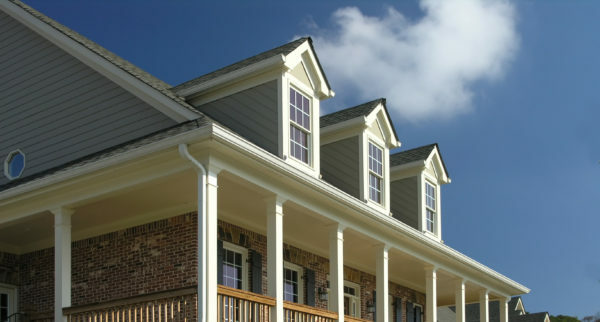 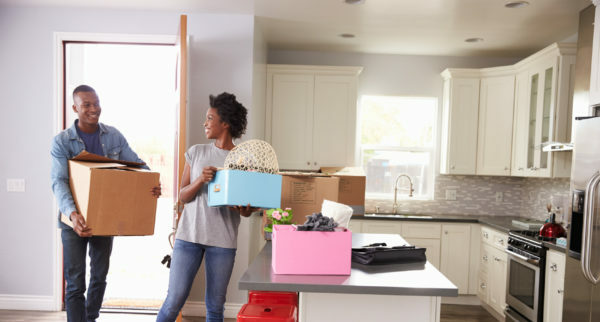 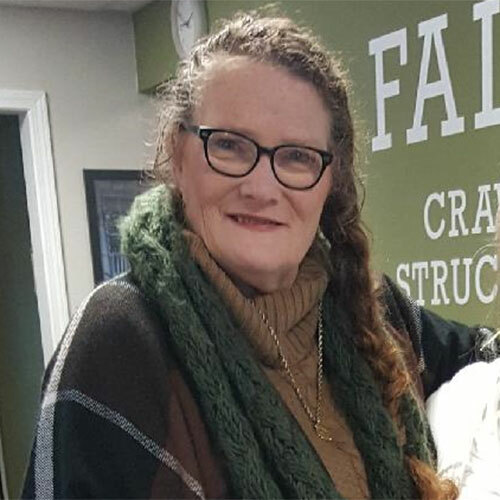 Falcone Crawl Space & Structural Repair is an award winning family-owned business specializing in crawl space and other structural repair services throughout North and South Carolina. 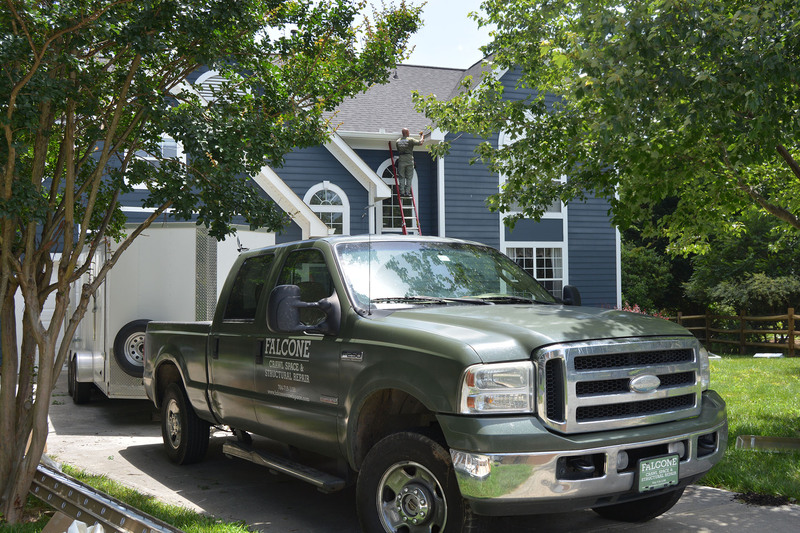 We are proud of the quality work we do and the excellent customer service we offer! 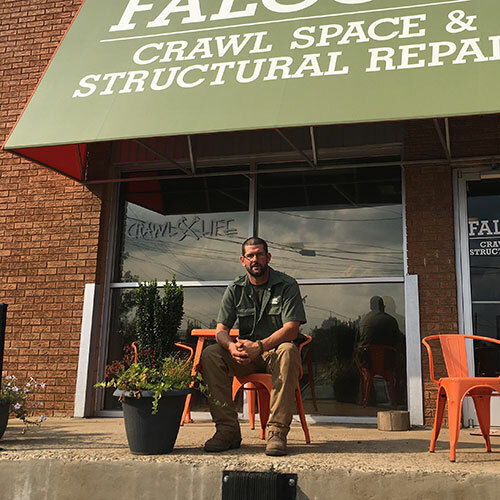 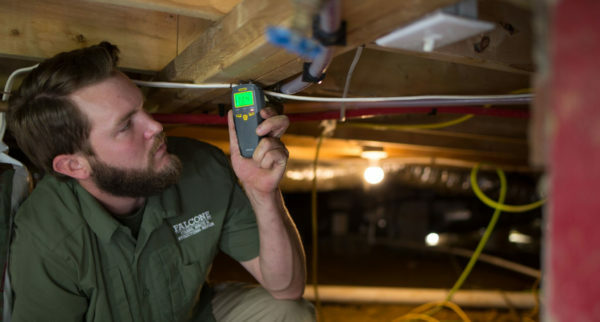 We invite you to contact Falcone Crawl Space at 866-651-8989 to discuss your concerns and schedule an on-site consultation with our crawl space experts. 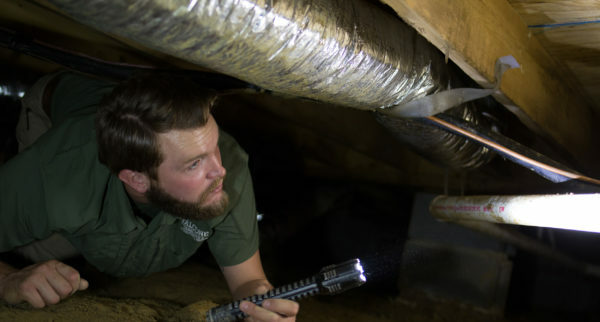 Your friends in crawl spaces! 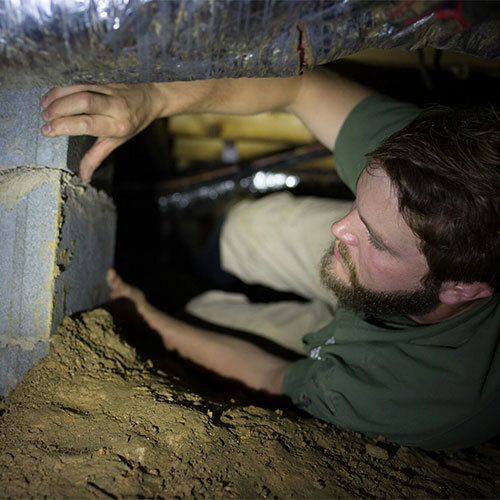 Call, Chat, or Email Us Now To Speak to One of Our Experts, and Get Your Crawl Space Repairs Resolved Today!! 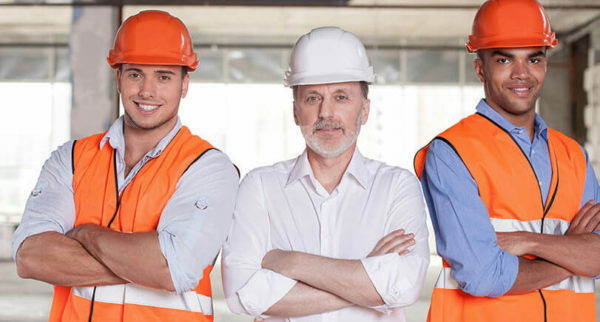 THE DIRTIEST JOB YOU'LL EVER LOVE!